theScore’s standalone app for eSports received an update this morning in Google Play, bringing live scoring and stats for all of your favorite Counter-Strike: Global Offense (CS:GO) teams. Notifications for when your team or favorite player is about to play are available, in addition to notifications when a match has ended with a final score. If you follow CS:GO on the competitive level, it doesn’t get much sweeter. On top of the CS:GO action, general performance enhancements have been added in, making the app more stable and reliable. 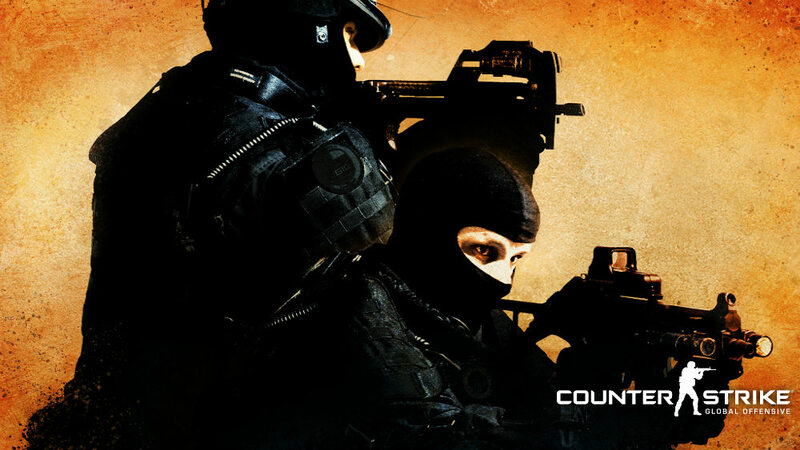 If you love Counter-Strike, go grab the update.